DYLANINTHECITY: Welcome to the HUDSON Cabaret V2 / Launch Party! 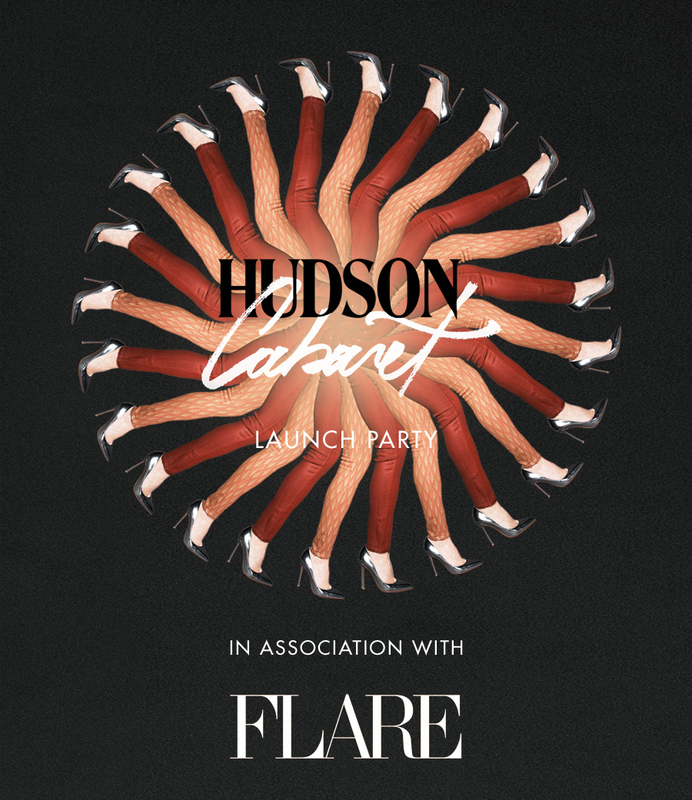 Welcome to the HUDSON Cabaret V2 / Launch Party! The LEELOO is here! Fab? I do say so, yes! And what better way to kick off HUDSON's growing Anniversary celebrations than with a fantastic Launch Party in the heart of the city! I got my invitation in the mail today and I couldn't be more excited! Maybe I'll see you there? Look for the pink triangle boys and girls! Here's to HUDSON and 10 more years of great denim. Dainty Girl's VIP Event at Homegrown!